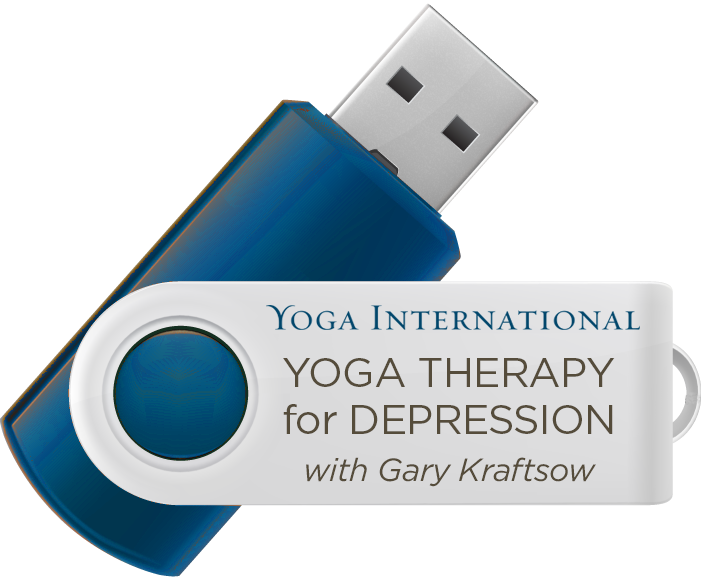 In this course, Gary will introduce you to the multidimensional nature of depression (how it affects both the inner and outer dimensions of life), as well as to empowering yoga therapy techniques for working with depression. 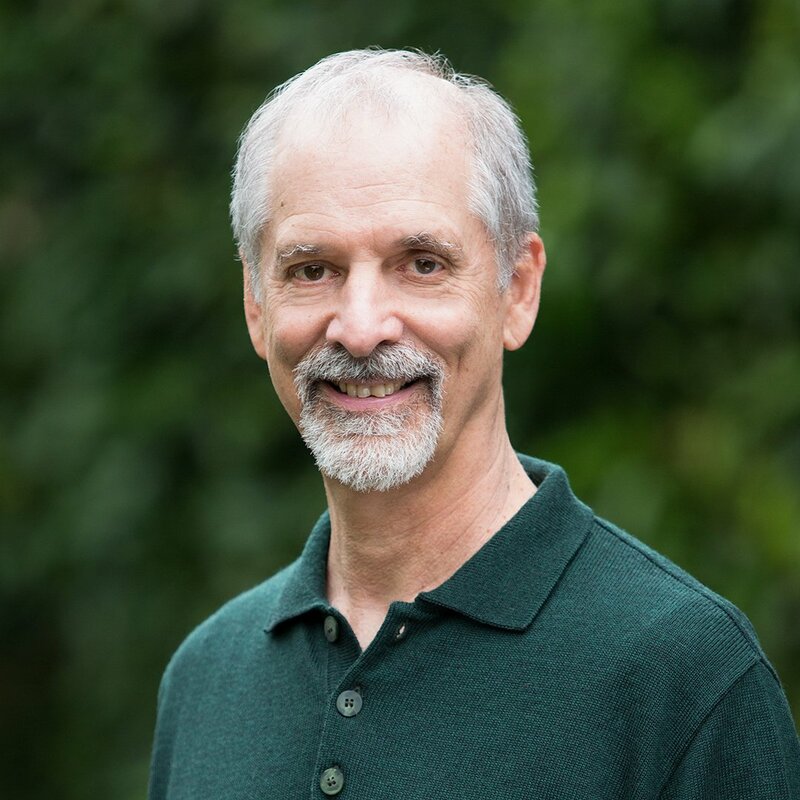 You will get two practices: one addresses the anatomical and physiological symptoms of depression, and the other is designed to work with symptoms of depression at the level of thought-cognition, mood-feeling, and behavior-action. A breakdown of how depression influences us at multiple levels. The anatomical and physiological symptoms of depression. General and specific yoga therapy management principles for working with states of depression. Two practices you can use in your daily life to manage depression. 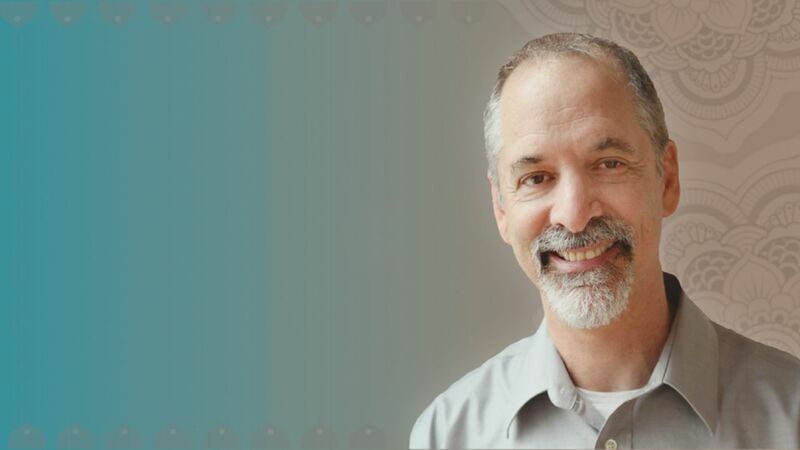 How to address the inner dimensions of your psychology from a yogic perspective. General recommendations from both the yoga tradition and outside of yoga for anyone suffering from depression.